DAHLIN is humbled by the anticipation with which our clients, partners, and friends look forward to our annual Invitational Art Show. It is both a labor of love and privilege to host the show, but due to our commitment to hosting a high quality art show and unavoidable circumstances, the show will be on hiatus in 2018. While we will miss you all this year, DAHLIN is excited about continuing the Invitational Art Show. 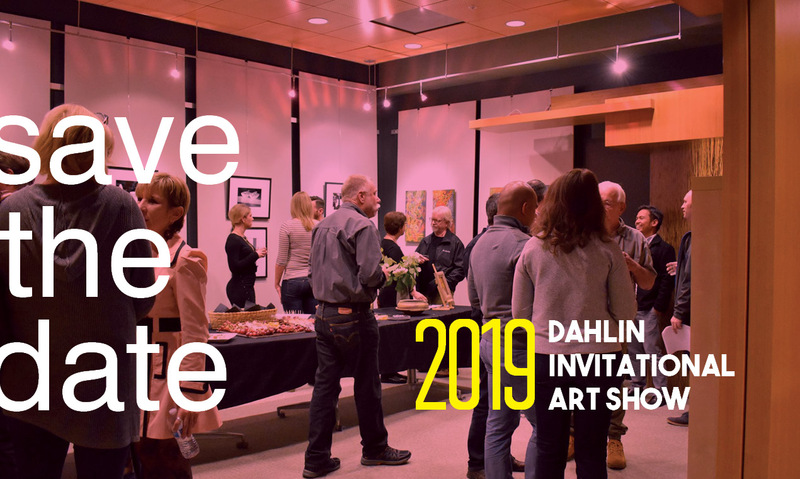 Please save-the-date for the annual DAHLIN Invitational Art Show in December 2019!